The Simon Serrailler books are grounded in a kind of deep realism that makes for convincing cast of characters, but a frustrating read. Serrailler himself is porridge - there, but bland, and rarely critical to the action. There are crimes and clues, but their solution is only arrived at through chance and mishap. A very different sort of crime novel, and I’m not sure that’s a good thing. 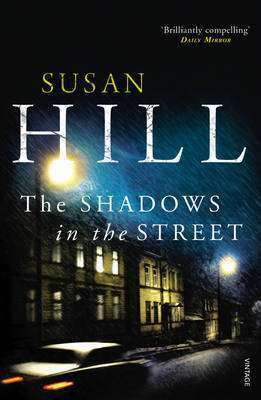 Sign into Goodreads to see if any of your friends have read The Shadows in the Street.